WePay’s mission is to empower small businesses through frictionless access to world class software and financial services, and our technical documentation is at the heart of this mission. 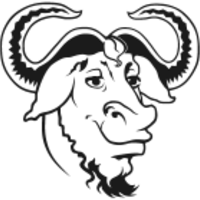 We are seeking a Developer Advocate to bring our technical documentation to the next level. WePay powers payments for some of the largest, most innovative software platforms in the world, through our core product--the API. 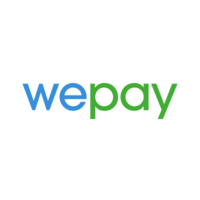 Our documentation is the first touch point prospective customers make when evaluating WePay. In addition, as platforms move through the integration process, our technical documentation is critical in helping them navigate engineering and business tradeoffs to ultimately build a stellar payments experience. We are looking for someone who can act as a member of the API product team and own our technical documentation. This varied and fast paced role will have you discuss REST APIs in detail with engineers, advocate and contribute to the specification and design of new products, and create technical documentation at various levels, from introductory material to API reference guides and complex visual diagrams. All in an effort to make commerce frictionless for the world’s most sophisticated software platforms. Successful candidates will have had full ownership over documentation for a complex, public, SaaS API. When replying to this job posting, please include links to public API pages.